B2510LF is rated 4.9 out of 5 by 12. 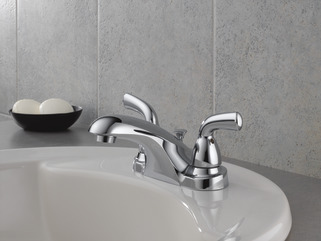 Rated 5 out of 5 by ADK 007 from Another great Delta bathroom faucet! 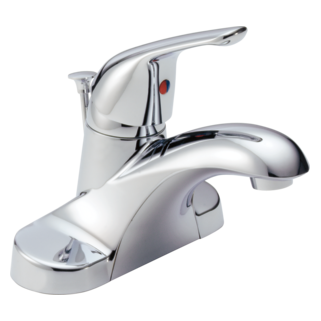 This is a great faucet that starts with the Delta lifetime warranty AND pop-up drain Simple clean design, easy to use handles, that feel very sturdy, and fit well in tight spaces. Our client bought these for several of their rental properties and they are receiving very positive reviews. The style is timeless, and goes well with most design styles. We will definitely buy more of these in the future. Rated 5 out of 5 by JJ from Foundations Core-B Centerset Bathroom Faucet Review I purchased 3 of these faucets for my entire house. 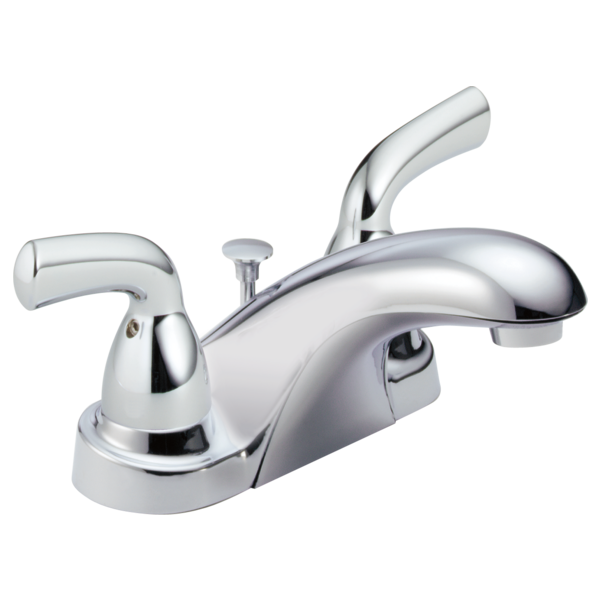 They are a simple yet elegant faucet with a nice sleek design. Was easy to install with basic plumbing skills. Would definitely recommend to others. 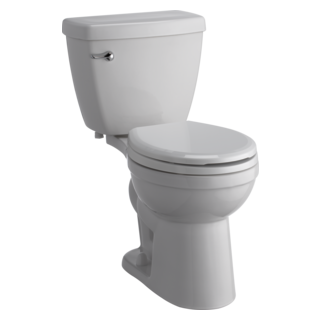 Rated 5 out of 5 by CLASSY LADY from GREAT FAUCET The faucet updated the bathroom sink. It was easy to install, the construction is heavy duty and the finish is beautiful. Rated 5 out of 5 by Aunt Karen from Looks great They both look fabulous. 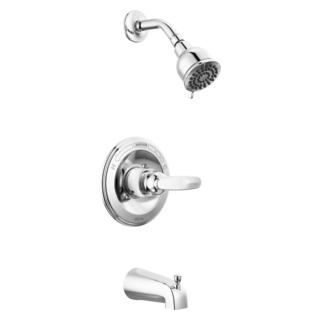 Rated 5 out of 5 by tom80202 from These are very simple and easy to clean fixtures I like the style of these bathroom faucets, they are very easy to keep clean and look like they will last a while. Rated 5 out of 5 by ggwerner from basic but nice looking Entry level option for a good looking modern lav faucet. I have a B2510lf lav faucet. I am replacing an old faucet on a 1980's one piece sink. There is no over flow on the sink. Is there a pop-up that does not have the overflow hole? I am replacing a centerset faucet with 3 holes and width of whole unit is 5.75 inches. what does core b mean?? where can i get 6 of the caps that cover the allen wrench on the hot/cold?